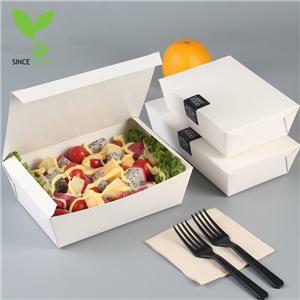 Sinceyoung is committed to the design and manufacture of products: non-woven bags, cotton bags, paper bags, PVC bags and OPP bags. We want to create a uniquely designed art and bags for our customers. When we get out of the market, the excellent idea of combining our high-quality raw materials and designers, we create our own values in the market for the product, providing a comfortable and beautiful, others do not. We combine beauty with function to become a project to provide customers with practical and beautiful perfect products. 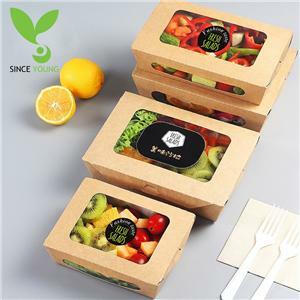 We want to share our products with the world, and believe that through the application of our packaging, we can transform thousands of design ideas into reality. Our main products are shopping bags,tote bags,drawstring bags,foldable bags,garment bags etc.,we also do OEM for what customers need. 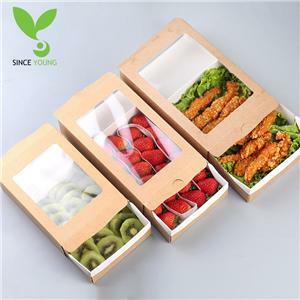 At Sinceyoung Package , we can help you express the bag ideas. Design and develop a fully program for you,and make it step by step from initial concept to final product. We have our own design team,working for customers' idea,and we always develop creative products which can help customers bring more business.